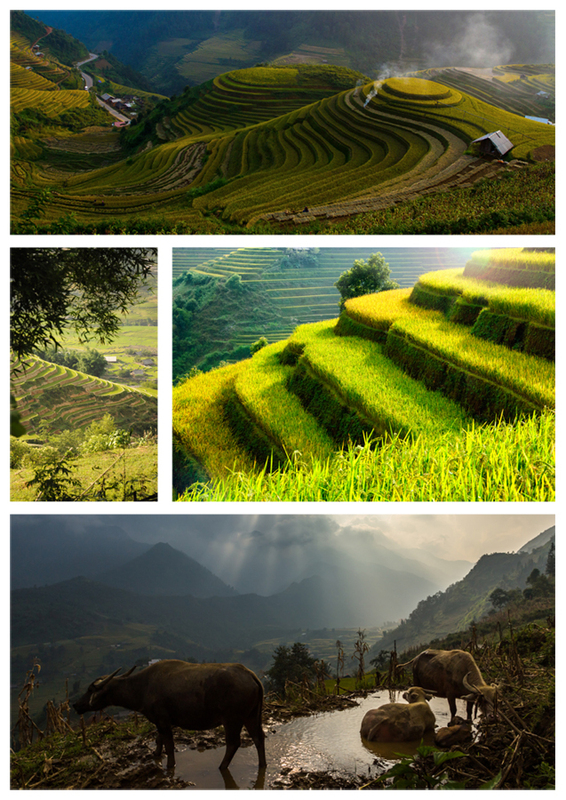 On this three-day trek you will have stunning views and meet the local minorities. Around 7:45am your personal guide will meet you at your hotel. 8am we begin our trek upwards to Xa Xang Village passing several corn fields towards to Hau Thao Village on the top of the mountain. From there you will have a stunning view over the valley and the surrounding mountains. For lunch we stop for a picnic at a house of a minority family. You will get a first close look into the life of a Hmong family. 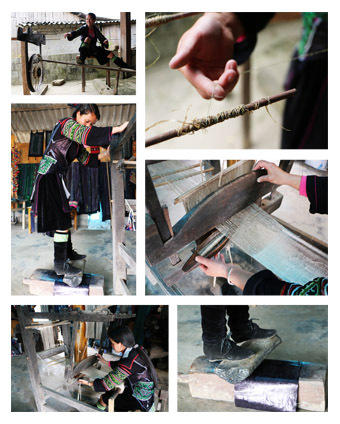 From Hau Thao we will commence our tour downhill to Lao Chai where you can learn how the fabric for the traditional Hmong clothes is made. 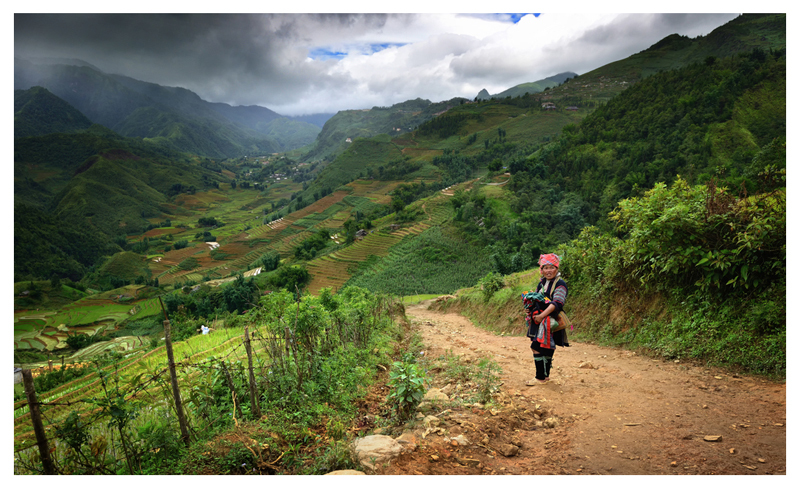 After this we will walk to the home stay in Ta Van Muong Village. At the home stay you can enjoy a warm shower and can take a rest. If you like you can help to prepare the dinner together with the Hmong family you stay with. Around 8.30am on the 2nd day we will have breakfast at the homestay and leave for trekking about 9am. On the way to Thinh Kiem Village we will see a small waterfall and have lunch at a Hmong family house. Four different minority groups are living in Thin Kiem such as Red Zao, Dzay, Thai and Black Hmong. Our second night we will spend in a Homestay of a Thai Family. Again you can relax or prepare dinner with the family. We leave around 9am after breakfast. On our way to Thanh Phu we will pass a river where you can swim if you like. Our lunch we will have at another Thai family in Thanh Phu Village.